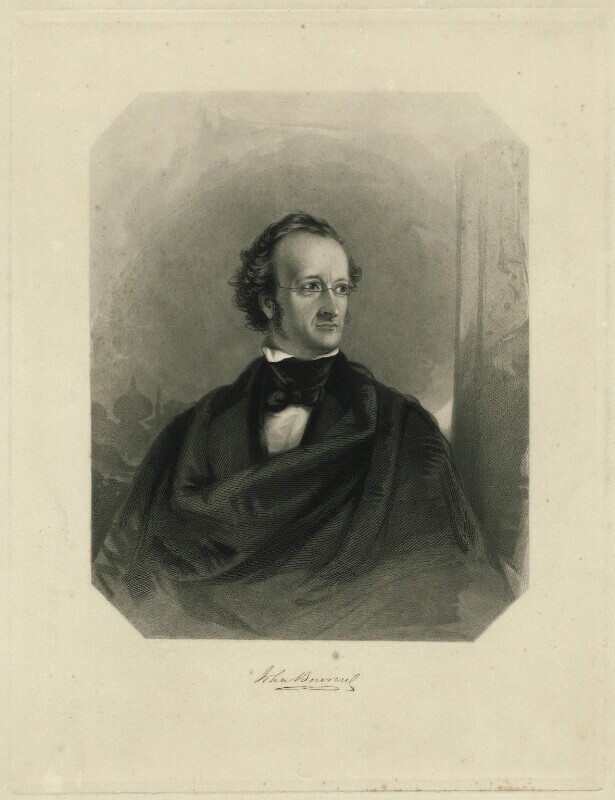 Sir John Bowring (1792-1872), Political economist, traveller and the 4th Governor of Hong Kong. Sitter in 18 portraits. James Stephenson (1808-1886), Engraver and lithographer. Artist associated with 13 portraits.